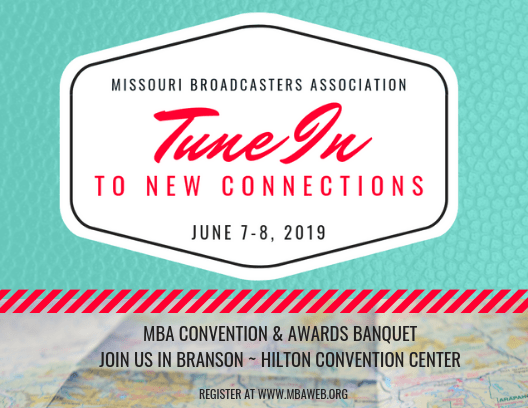 The Missouri Broadcasters Association has partnered with Broadcast1Source, the nation’s leading software service for EEO compliance and electronic Public Inspection File Management. More broadcasters choose Broadcast1Source to keep their data safe and secure with innovation and integrity. A robust yet easy-to-use method, Broadcast1Source goes beyond job vacancy notification, offering a dramatically improved approach to compliance and file management. Broadcast1Source will also reduce your administrative and recordkeeping costs, enhance your business confidence, and allow you to focus on what you do best – growing your market share in ratings and revenue. MBA’s long term relationship with Broadcast1Source entitles our members to special pricing incentives. Contact B1S today: sales@broadcast1source.com.